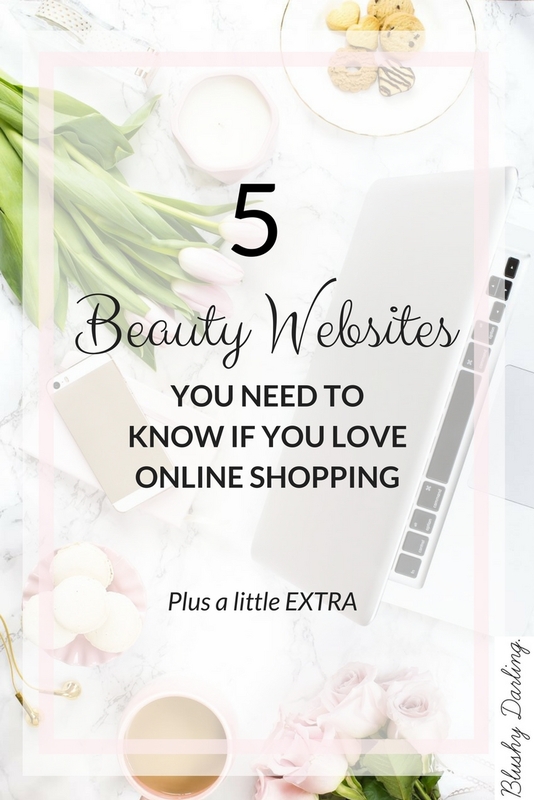 I’m super excited for today’s post… Actually, because I can’t wait to tell you all the 5 Websites I found that ship worldwide or almost to give us European Beauty lovers the chance to try more products. As you may or my not know I live in Italy but I’m very VERY into English and American bloggers, so MOST of the times when they talk about a brand they can EASILY find at the drugstore or at SEPHORA for me it’s actually a STRUGGLE to get hold of it. Sometimes I can’t even get stuff online! Don’t get me wrong, honestly it got so much better and now we stock so many more brands but I remember when I started I had to order the PRIMER POTION on ebay! So obviously now it got way better and our Sephoras are getting bigger and bigger but I know that a lot of European countries don’t have Sephoras so I thought that I could share with you all the sites that brought American (or overall harder to find here) Drugstore and High End Products to us. Is there something that you are going to order? Let me know in the comments! What Brands Can You Find? Review: I used this site to buy the Anastasia Beverly Hills Modern Renaissance last Christmas, shipping was free and it took about two weeks to get the package. Overall I recomend it. Shipping: Worldwide, the prices change for each country and they offer free shipping if you reach a cetain purchase (again it changes for each country). Review: Never tried this site but I might buy something soon… I’ll keep you posted. Review: This is one of my favourite sites to order from, I use it a lot: I usually get L’Oréal, Maybelline and NYX because they have a wider selection of products and shades for a better price tag. Their packages take about 2 weeks to arrive but it’s tracked so you always know where your products are. Nothing ever came broken and they usually have some sort of discount going on like 3×2, 20% off or free shipping. Shipping: Worldwide, a few countries have it free for +50€ purchases otherwise it changes based on the weight of the package. Review: Never tried this site, but I’ve seen that they have the Maybelline x Gigi Hadid Collection and they also offer a few italian brands I’ve heard great things about worldwide (Neve Cosmetics, it’s a really nice natural brand I used to use a lot and Nabla). To be honest the prices are really good too. Review: Never tried it but they offer a monthly subsciption box for 20€ that I might try , overall they have a lot of brands I haven’t tried before. 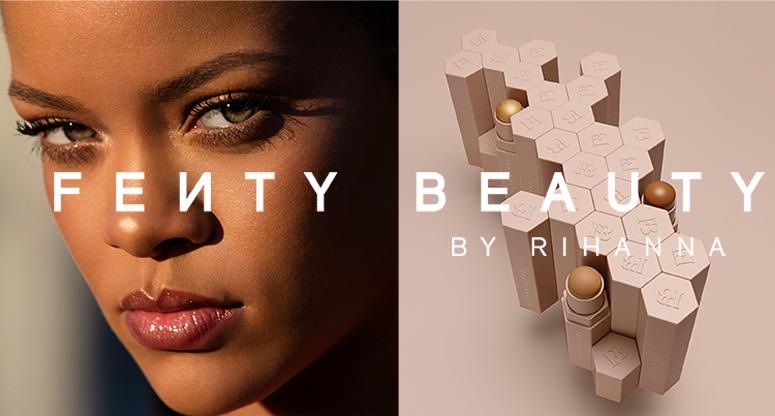 I really want to mention Harvey Nichols as well because they are the European Retailer of Fenty Beauty, which, to be completely honest with you, doesn’t really give me butterflies but I thought I could mention it in case you didn’t know. They don’t offer international free shipping and it costs 10€ at least to Italy, so you have to value if it worths this price for you (It will change depending on your country). Maybe you can do it with a friend and divide it. Make Up Shopping Tips | Save Or Splurge? Living in California, I just assumed in Europe you had similar options if not the exact same. It seems these products are in demand in Europe as well, hopefully in the future they will become easier to purchase. Thank you for sharing, and opening my eyes a bit. I’m going to check out Maquillalia now – I’ve never heard of that one before. I live in the UK but there are sooo many brands from the US that I’m dying to try but I’m put off ordering them because of the extra customs payments. Such a great list for you European beauties! I live in the US so I am fortunate to have everything I need, but I’ll be sending this to my cousins in Madrid, for sure. Thanks for making me appreciate what I have that much more! This is something I completely take for granted that I can hop over to Sephora and grab a lot of this stuff. But I am SO going to check out these sites too, I bet they have some different things I’ve never seen before too! 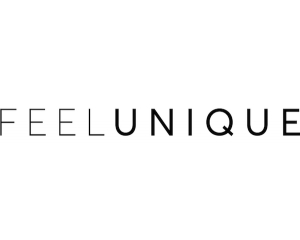 I love Feel Unique it’s got loads of discounted stuff and a 15% student discount which is amazing! I’ve been looking at Beauty Bay for awhile! I might have to try it out! This is really helpful and I actually appreciate that almost all of these websites offer worldwide shipping! great round-up! definitely didn’t know about some of these!! I actually haven’t heard of any of these before, but they look great! Love beauty browsing. Great to know! Great post! Thanks for sharing! These are going to be great to check out!! So many great picks! I will have to check out many of these. 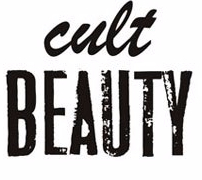 This is the perfect time to stock up on all the beauty products. I didn’t know about single one of these websites. Thanks for sharing your resources! The only 2 I haven’t heard about is Maquillalia and Beauty Bay, but absolutely love Look Fantastic, they stock all my favourites! Will check out those other 2 though!